Little Charlie has turned 2! Oh how time flies. It seems like just yesterday that I was photographing his blessing at his first birthday, and now a year later, Charlie is full of beans and a very cheeky little monkey with a brand new cutie-pie baby brother! I had the great fun of chasing after 15 2 year olds at pizza, cake and soft play in Hampstead, and this is just a few highlights of the day. 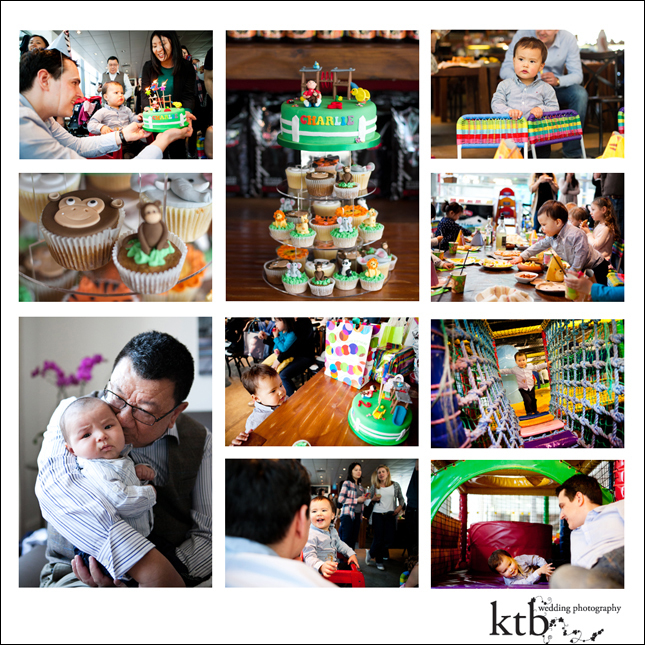 The full gallery can be viewed here Charlie’s 2nd Birthday with password monkey.